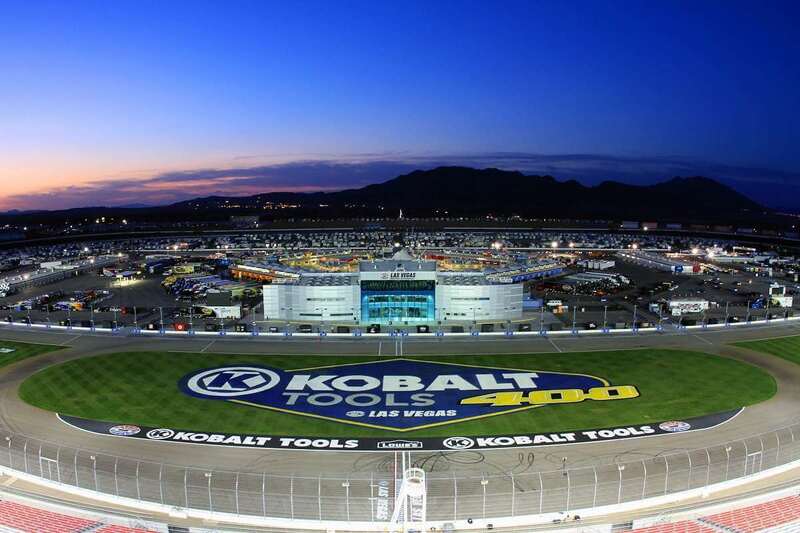 The World of Outlaws- an American motorsports sanctioning body visits the track for two nights every March. 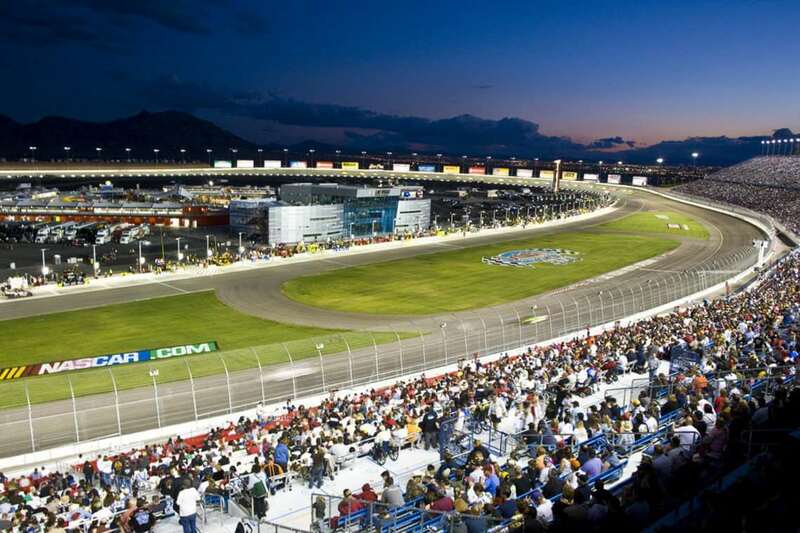 Las Vegas Motor Speedway is a much-publicized motorsport facility, located in Clark County, Las Vegas, United States. 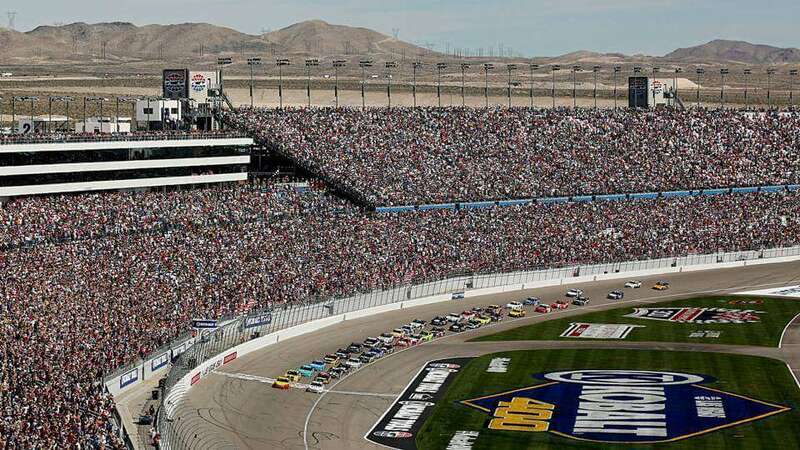 It is about 15 miles northeast of the Las Vegas Strip. 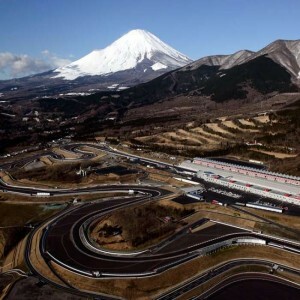 The complex consists of multiple tracks for motorsports racing. 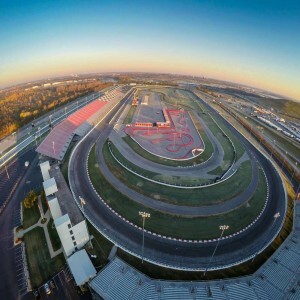 Speedway Motorsports, Inc. owns the complex. 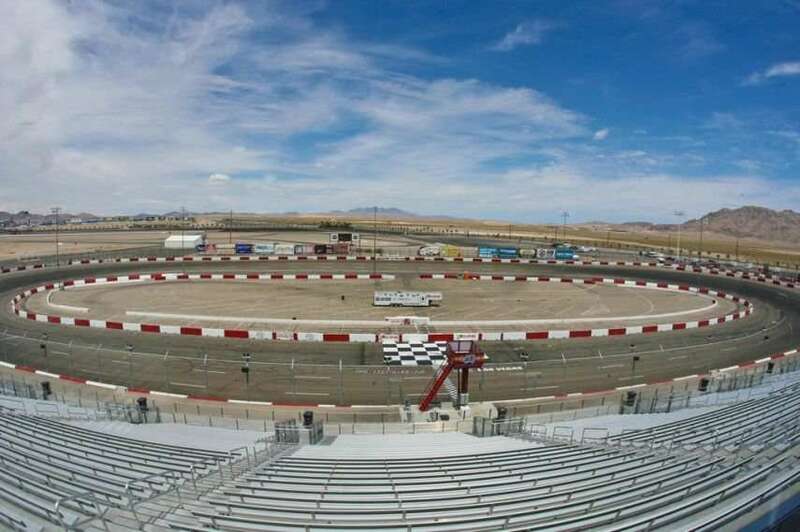 It was formerly called the "Las Vegas Speedrome". 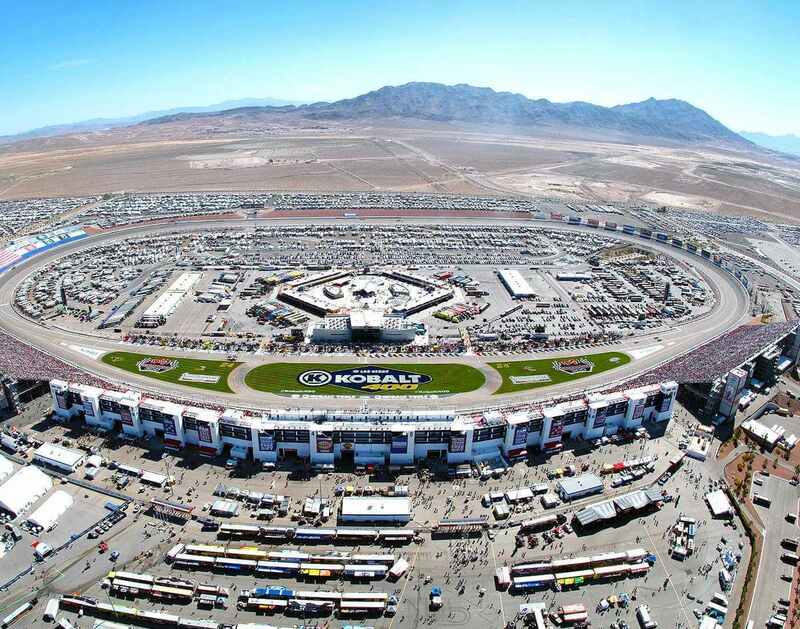 Opened in 1972, the speedway is much-publicized for hosting NASCAR Series such as Kobalt 400, Boyd Gaming 300, and Las Vegas 350. 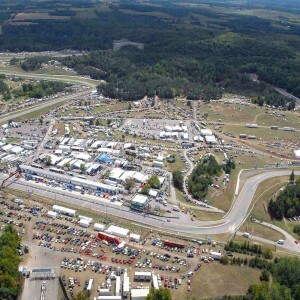 From 1999 to 2002, the track has hosted the Winston No Bull 5 Million Dollar Bonus. 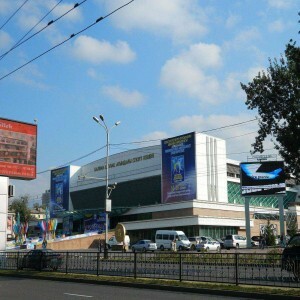 The speedway has fan-zone which is called the Neon Garage. 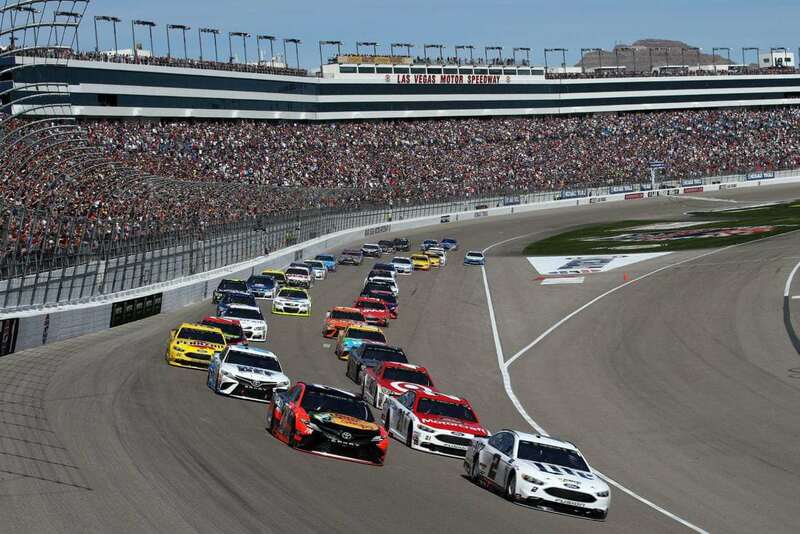 The Kobalt 400, a Monster Energy NASCAR (National Association for Stock Car Auto Racing) Cup Series stock car race, is held annually at Las Vegas Motor Speedway. 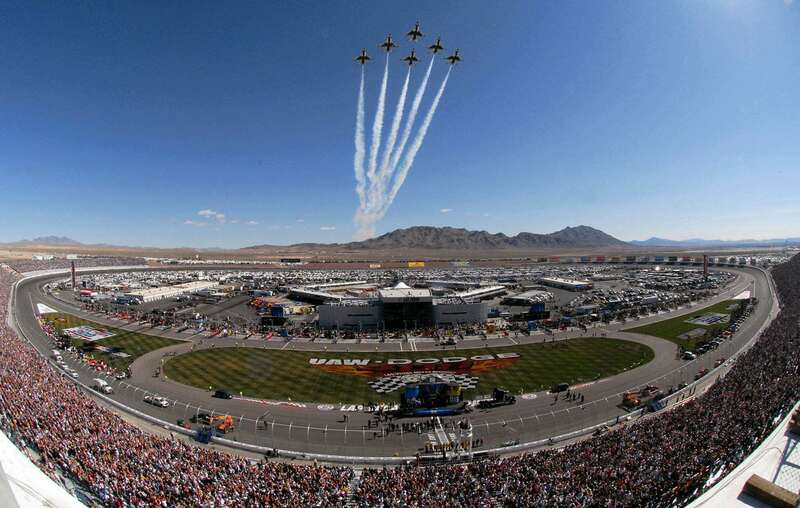 The inaugural race took place in 1998. Denso Spark Plug NHRA (National Hot Rod Association) Nationals and the Toyota NHRA Nationals races are also held in the arena. 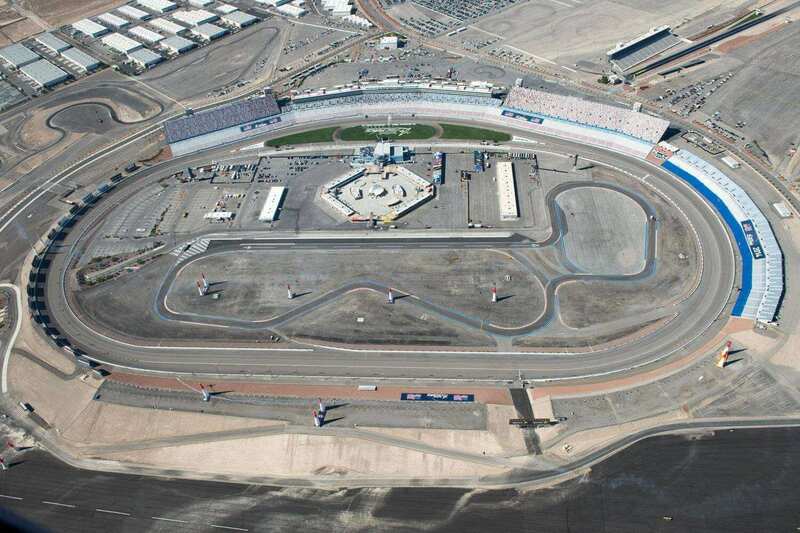 The track hosted the RE/MAX World Long Drive Championship in December 2013. 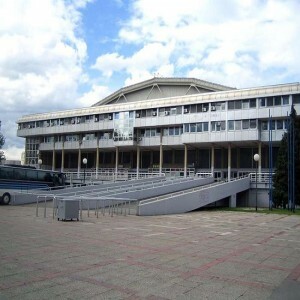 The arena was the finish line of "The Amazing Race" broadcast on 18th May 2014. Electric Daisy Carnival (EDC), an electronic music festival entertained by Insomniac Events is held at the Speedway each year.